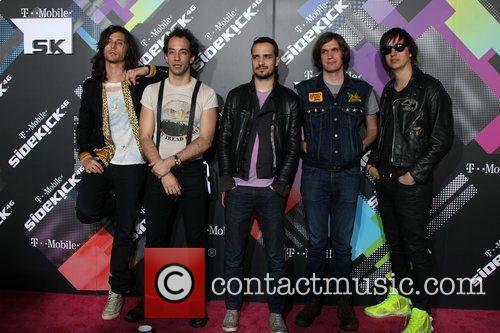 The Strokes are an American alternative rock band, based in New York. 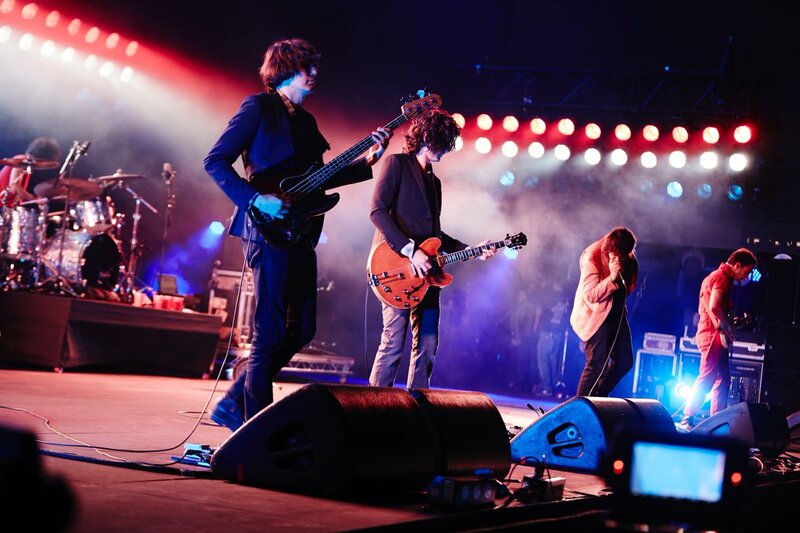 They rose to prominence with the release of their debut album and were at the forefront of the garage rock revival of the early 21st century. 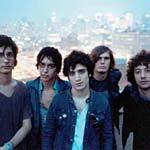 The lineup of the band consists of Nick Valensi on lead guitar, Julian Casablancas on vocals, Fabrizio Moretti on drums, Albert Hammond Jr. on rhythm guitar and Nikolai Fraiture on bass guitar. Casablancas, Valensi and Moretti originally started playing music together whilst they all attended Dwight School in Manhattan. Casablancas and Fraiture were also friends, though Fraiture attended the Lycée Français de New York. 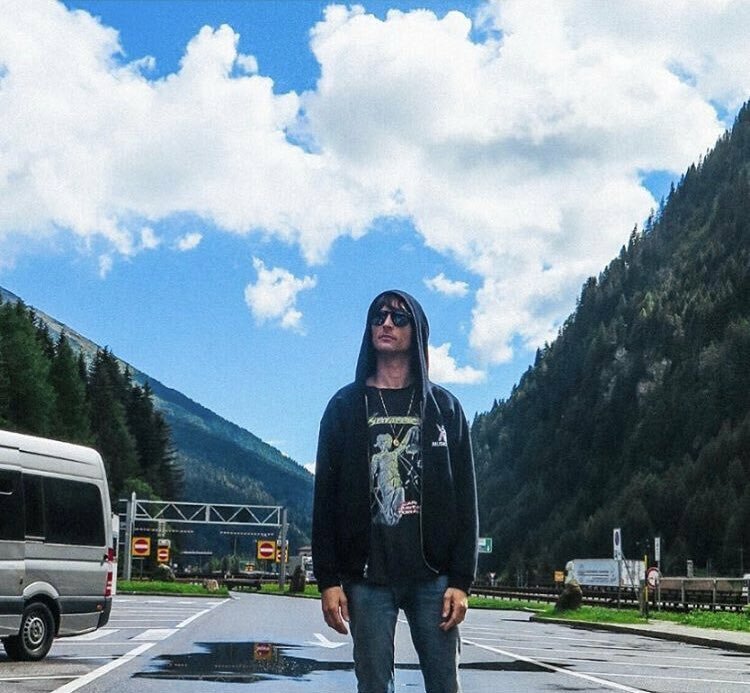 At the age of 13, Casablancas was sent to boarding school in Switzerland. 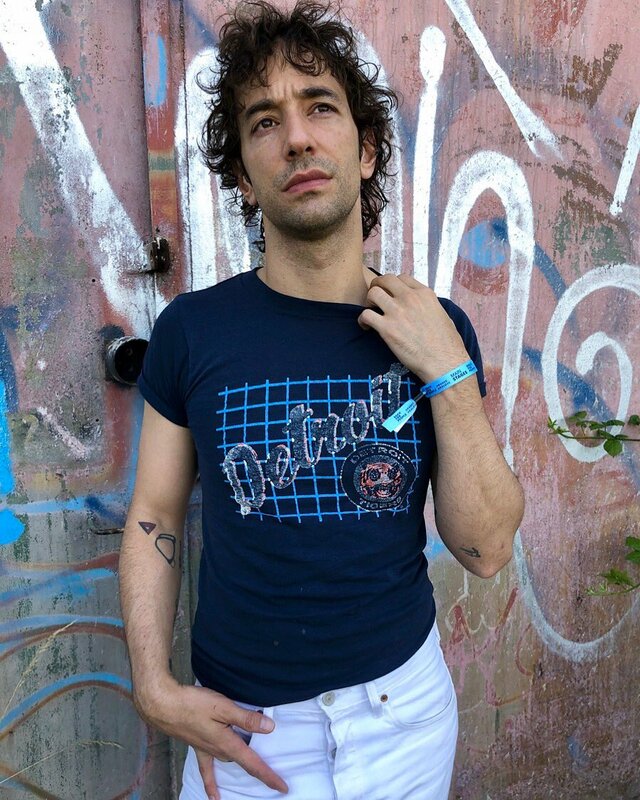 It was here that he met Albert Hammond Jr. When Hammond attended art school in New York, he shared a flat with Casablancas. The Strokes started out gigging at a Lower East Side venue called Mercury Lounge. The manager of the venue, Ryan Gentles, later quit the venue to become the band's full time manager. 'Last Nite' was released as a free MP3 on nme.com, shortly prior to the full release of their debut EP, named 'The Modern Age'. The EP fast became popular and a number of record labels fought to sign the band. The Strokes' debut album, Is This It, was released in October 2001 on RCA Records. The song 'New York City Cops' was removed from the US release, so as not to cause offence to the New York Police Department in the wake of the 9/11 terrorist attacks in the city. The album was hugely popular with fans and critics alike, with many music journalists drawing parallels between The Strokes and New York bands from the 1970's CBGB's scene such as Television and Richard Hell and the Voidoids. 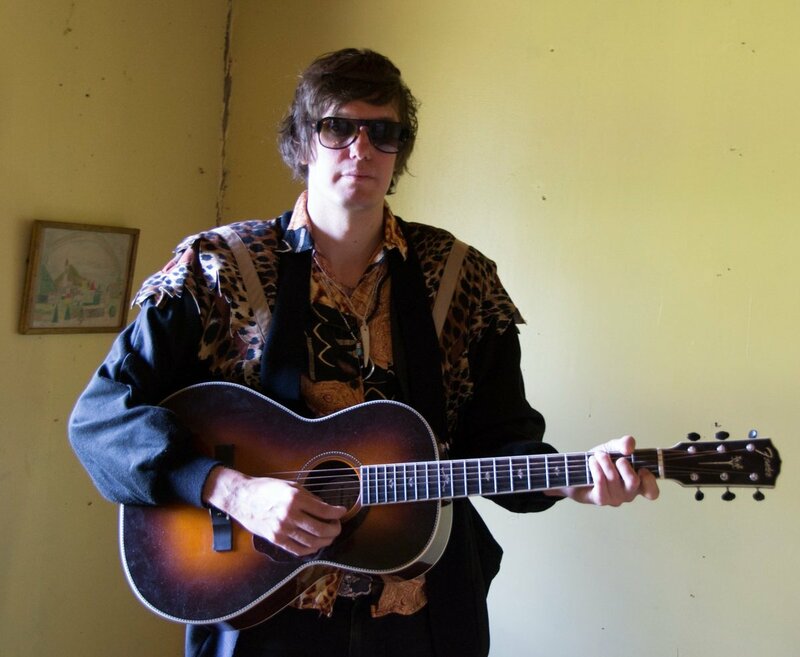 The videos that accompanied the band's singles at this time were all directed by Roman Coppola, the son of Francis Ford Coppola. The second album from The Strokes was named Room on Fire and received positive reviews, though the sales of the album fared less well than its predecessor. The album was released in October 2003 and the debut single from the album was '12:51'. 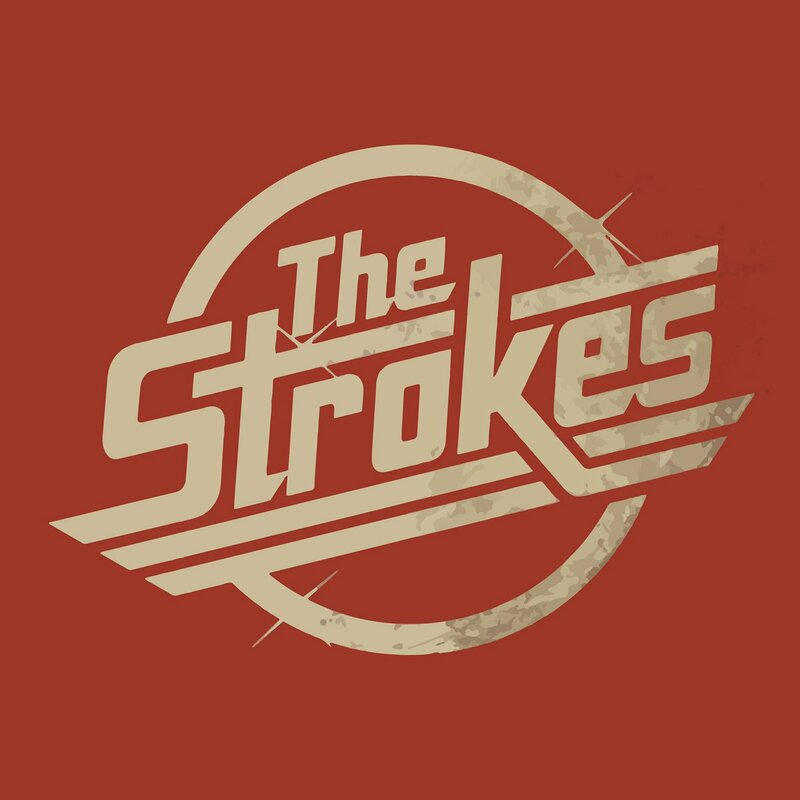 When The Strokes toured the album, Kings of Leon and Regina Spektor were chosen to support them. First Impressions of Earth was The Strokes' third album. The debut single, 'Juicebox', was leaked online prior to its release. The album was released in January 2006, though reviews were less emphatically positive than for their previous two albums. The band had decided not to work with Gordon Raphael, who had produced their first two albums and instead chose David Kahne to produce their third full-length release. 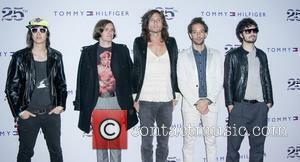 Despite the mixed reception for the album, The Strokes won 'Best International Band' at that year's NME awards. 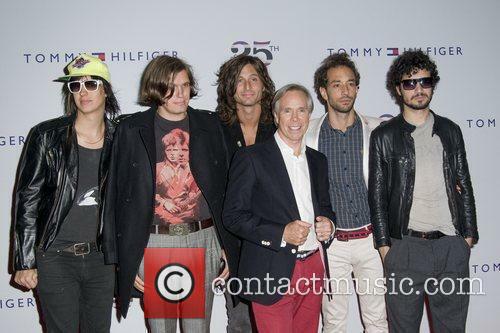 Later that year, The Strokes opened for Tom Petty and the Heartbreakers in the US. In early 2009, it was announced that, following a long hiatus, Julian Casablancas and Nick Valensi were writing new material for an upcoming album. In 2005, Julian Casablancas married Juliet Joslin. His father, John Casablancas, is the founder of Elite Model Management. 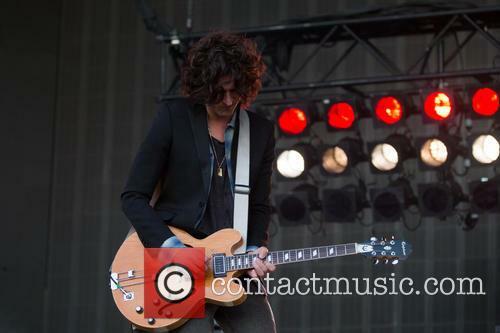 Nick Valensi married Amanda De Cadenet in 2006. She gave birth to their twins, Silvan and Ella the same year that they married. 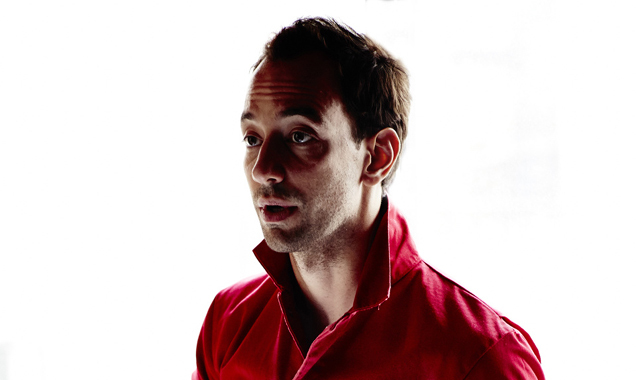 Albert Hammond Jr. announced his engagement to the British model Agyness Deyn in August 2008. He has released two solo albums, Yours To Keep and ¿Como Te Llama? 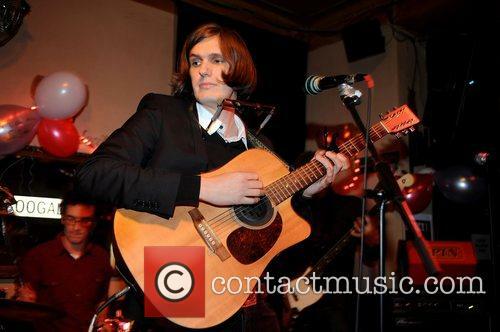 Nikolai Fraiture released his own solo album, The Time of the Assassins in January 2009. The album featured appearances from Regina Spektor and Nick Zinner of the Yeah Yeah Yeahs. Fab Moretti dated the actress Drew Barrymore for five years until 2007. He now dates the musician Binki Shapiro. Moretti also works with Har Mar Superstar and Devendra Banhart on a regular basis. The Strokes singer Julian Casablancas' band The Voidz has confirmed the track listing and title for their upcoming second album. Julian Casablancas' band The Voidz have confirmed the track listing and name for their upcoming new album. 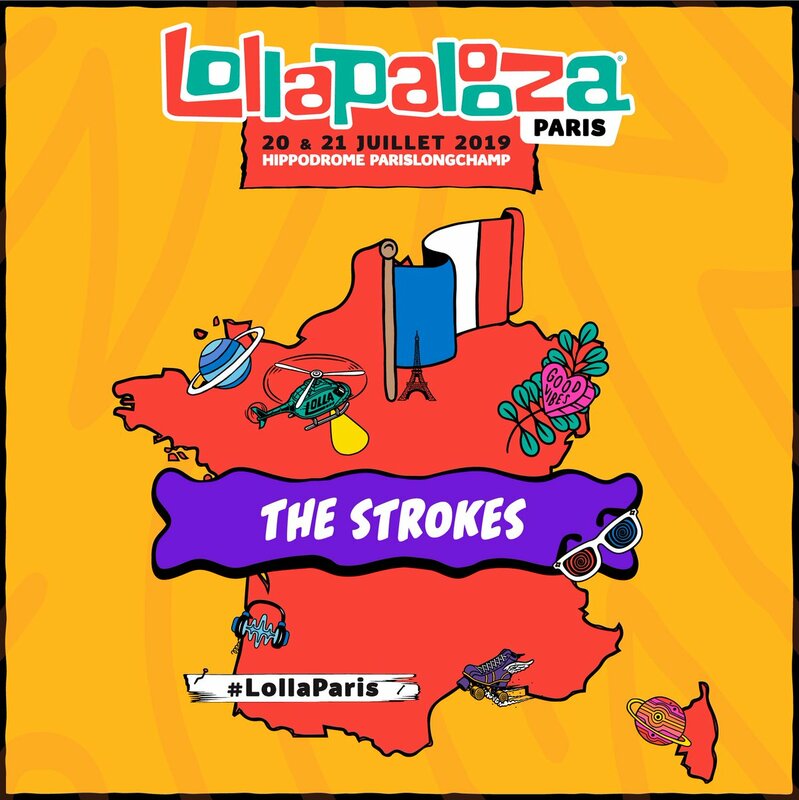 The Strokes front man formed the group - previously known as Julian Casablancas+The Voidz - in 2013, and in March they will release the highly anticipated follow up to their debut LP 'Tyranny'. Now, the band - completed by Jeramy Gritter, Amir Yaghmai, Jacob Bercovici, Alex Carapetis and Jeff Kite - has released its new single 'QYURRYUS', and unveiled the track listing for 'Virtue'. 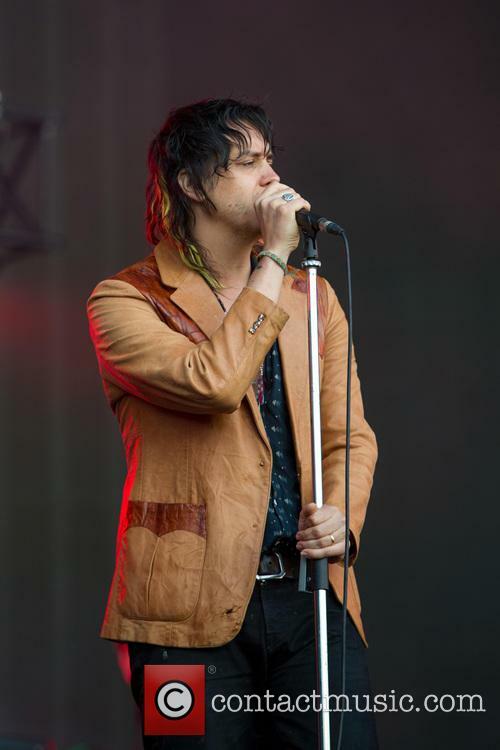 Lead singer Julian Casablancas debuted new single 'OBLIVIUS' on his brand new radio show on Thursday. 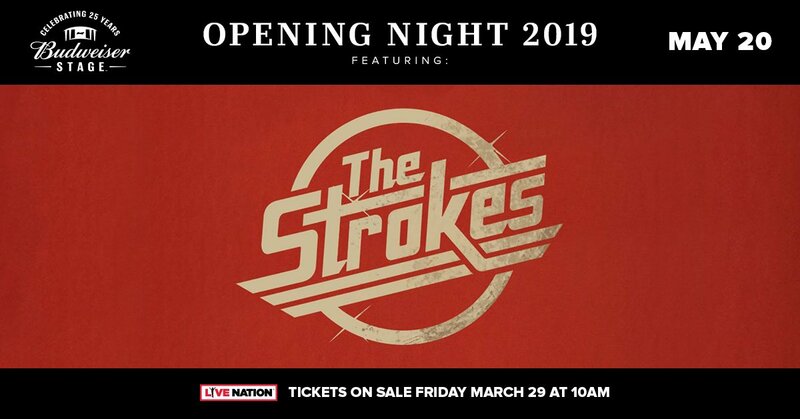 After a three year absence, indie icons The Strokes have announced the release of new material, debuting a new single ‘OBLIVIUS’ earlier today while unveiling a new four-track EP due to come out next month. 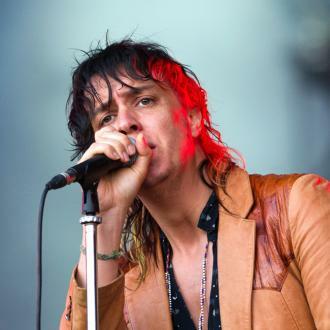 The track received its first play on Thursday morning (May 26th) on lead singer Julian Casablancas’ new radio show Culture Void, which airs on American radio station Sirius XMU once a month. Hours before it dropped, the singer had mentioned on social media that new material would be being played. 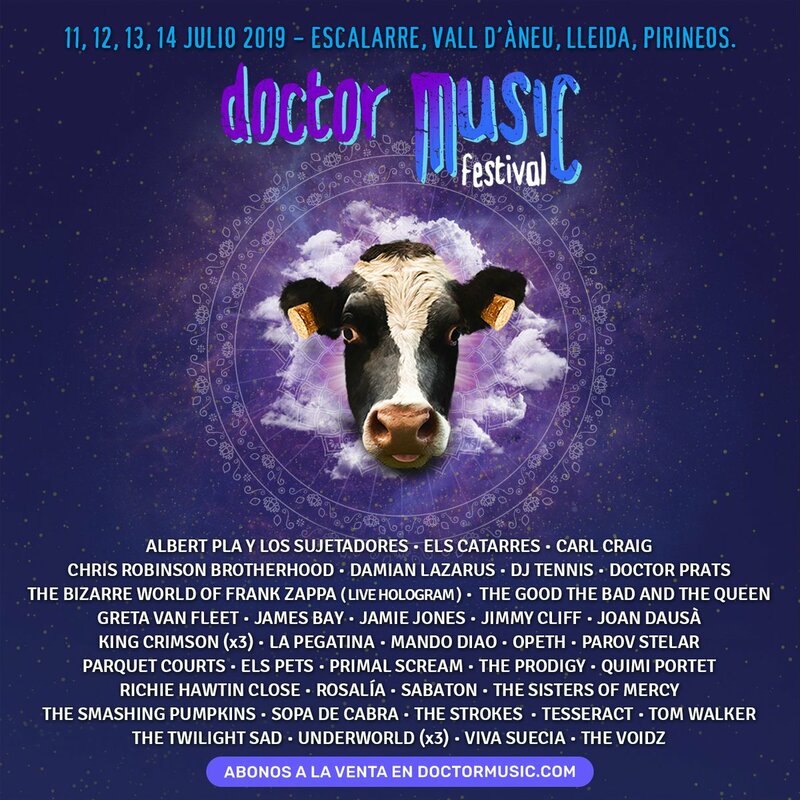 Over 60 acts will play at the two day event, which takes place in June. 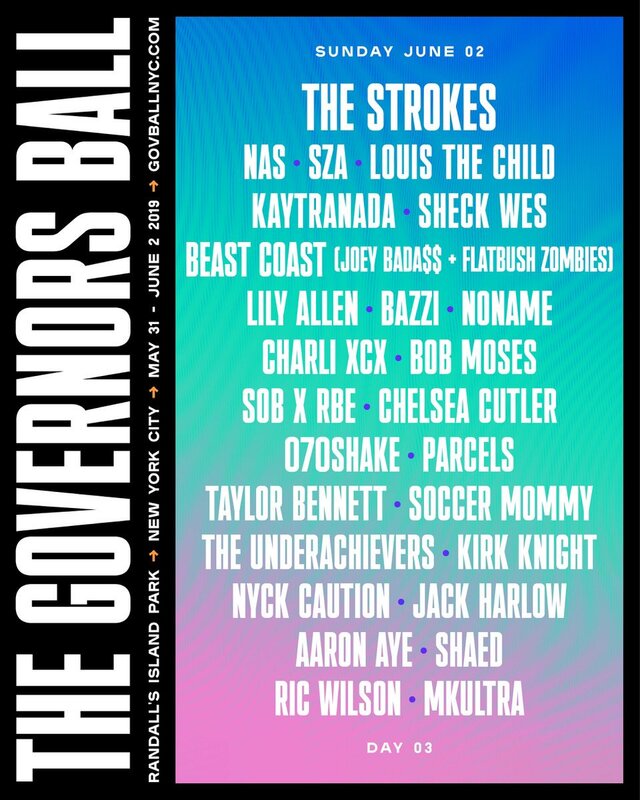 Kanye West, The Strokes and The Killers are among the acts topping the bill for this year’s Governors Ball. 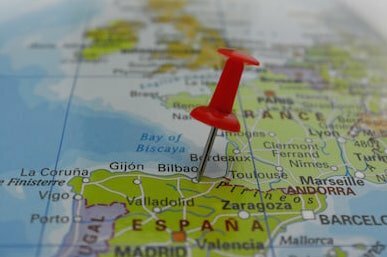 This year marks the sixth instalment of the annual event, which takes place in New York and will be held from June 5th to 7th. 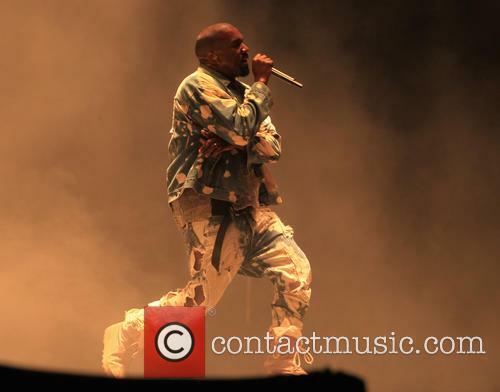 Kanye West is set to headline this year’s Governors Ball. 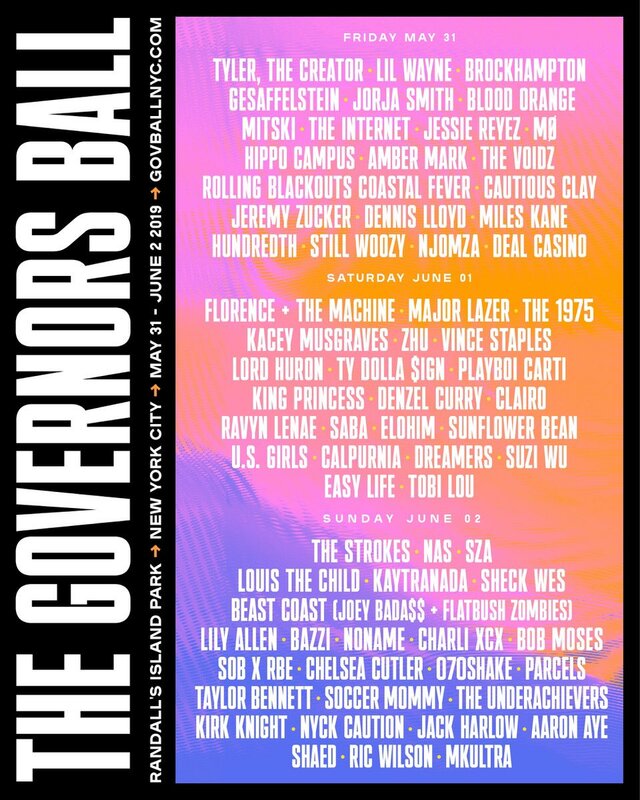 Other acts which have been announced for the bill include, Beck, Death Cab for Cutie, Haim, Of Monsters and Men, Robyn, Miike Snow, Two Door Cinema Club, Gary Clark Jr., Bloc Party and Father John Misty. 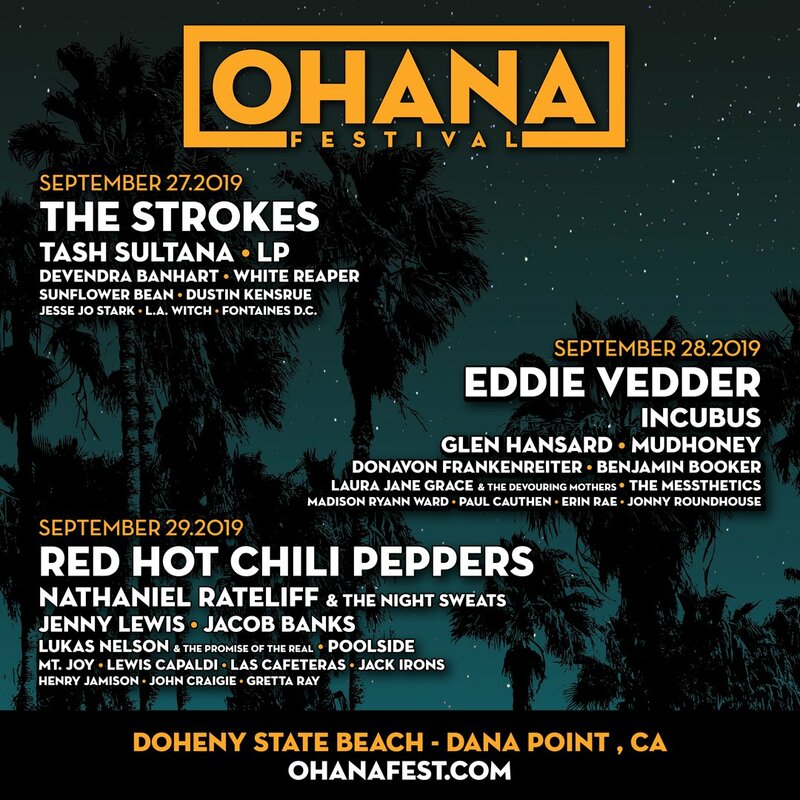 Over 60 different acts will take to the stage over the course of the three days. The defining indie heroes of the noughties are currently writing songs for a sixth studio album. Attention, lovers of indie rock! 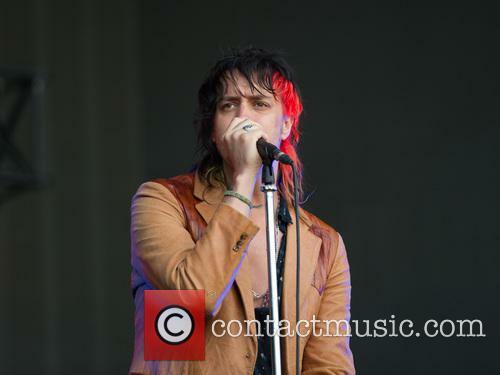 The Strokes’ lead singer Julian Casablancas has revealed that the band are currently working on new material. In an interview with music news site Noisey, 36 year old Casablancas confirmed that the iconic noughties band was in the process of writing and recording songs for its sixth album, the first since 2013. 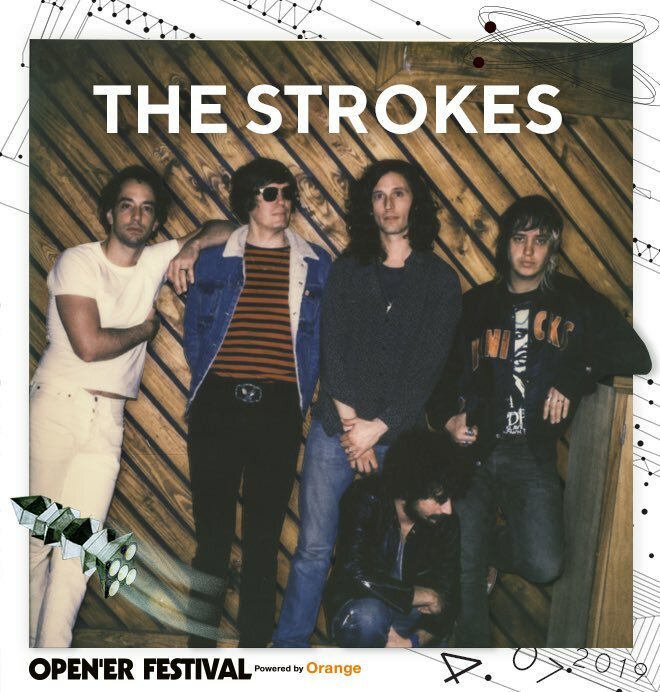 When New York City outfit The Strokes broke through in 2001 they were pigeonholed alongside the likes of The White Stripes, The Hives and The Vines in the garage-rock explosion. What set them apart though was their debut record; 'Is This It' was and still is considered a classic guitar album bringing with it huge expectations. Subsequent releases lacked consistency amongst odd moments of brilliance, but album five sees the quintet rediscover a winning formula. 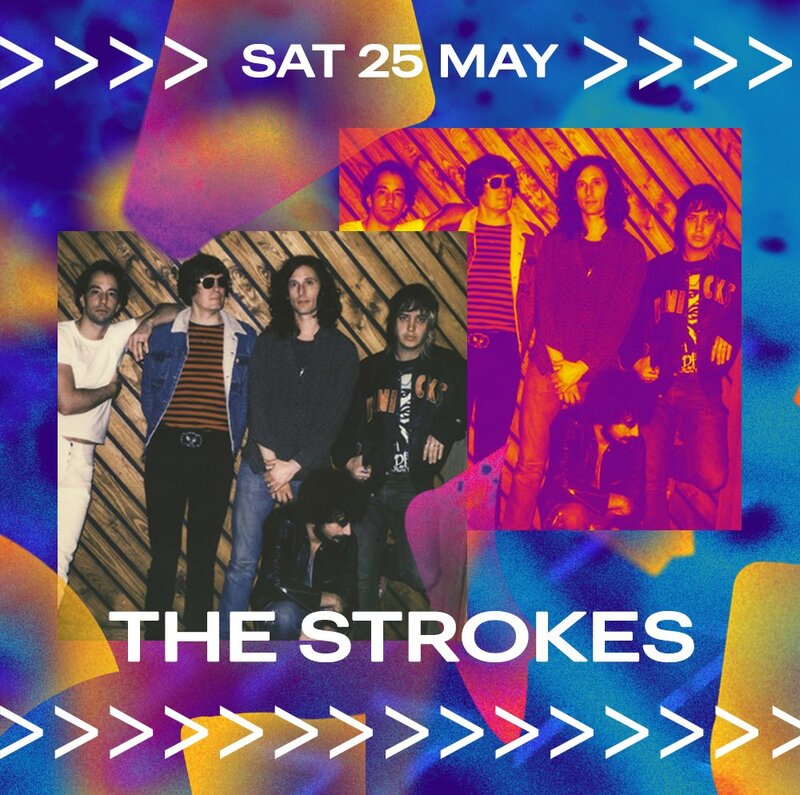 'Comedown Machine' is not a return to the raw, lo-fi approach that characterised The Strokes' seminal release, but this is in no way detrimental. The reference point this time around are the pop bands of the eighties - Human League, A-ha - and the jabs of rhythm and guitar that underpin the opening 'Tap Out' are a delightful combination with Julian Casablancas' laidback falsetto. Latest single 'All The Time' finds the band in more familiar territory, a rock and roll romp featuring some effortlessly cool guitar work, before free download 'One Way Trigger' displays a fun groove that had previously not been a noted part of the group's repertoire. The mood is carried through to 'Welcome To Japan'; a track Prince would be proud to call his own and you'll likely find an involuntary need to shuffle along. 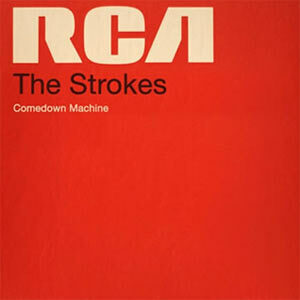 The midsection of the album sees two of the slower tracks in the shape of the meandering '80s 'Comedown Machine' and 'Slow Animals'. The latter highlights the unpredictable character of their fifth record, with dynamic melody changes that fit seamlessly whilst being far from obvious. Slotting between the pair is an electrifying piece called '50/50', a bloodthirsty audio assault that will undoubtedly have its lead riff imitated endlessly and is the perfect backing to Casablancas' rip-roaring delivery. The only negative comment that can be made is that it has the shortest running time of anything here. apologies for being greedy. 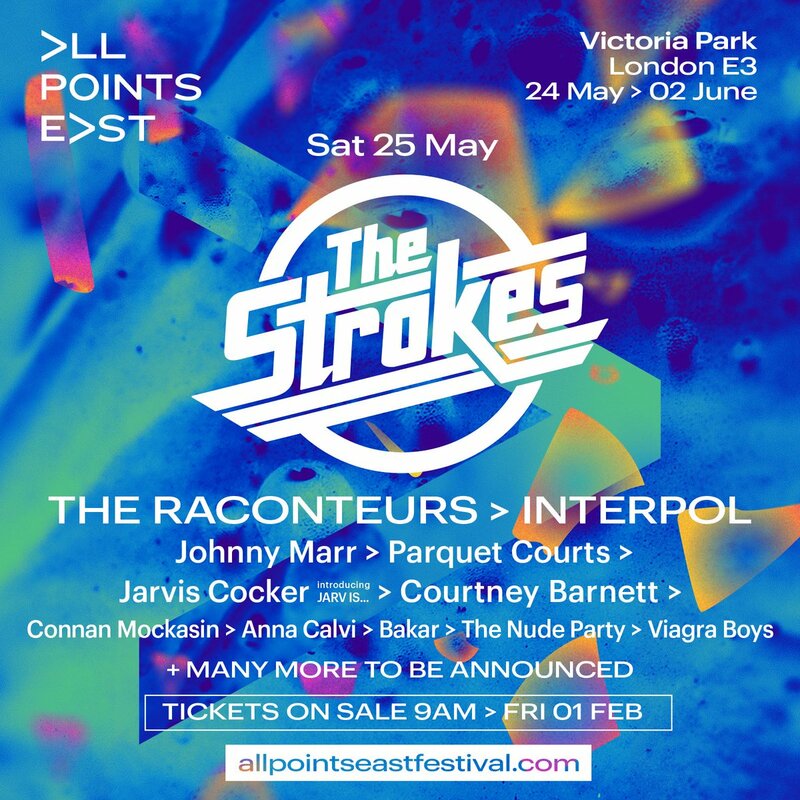 The Strokes New Song Revealed! How Does It Sound? The Strokes revealed new single ‘One Way Trigger’ – and boy does it sound a lot like A-Ha’s ‘Take On Me’. The New York group have joined an increasingly large list of stars who’ve announced their returns in January, including David Bowie, Destiny’s Child and Justin Timberlake, although of course the real anticipation surrounded their last return, 2011’s fourth album Angles. ‘One Way Trigger’ is the first track to be made available since that, appearing on the group’s Youtube page and being released as a free MP3 through their website – though reports had suggested an American radio station was going to play it first recently. There hasn’t been a comment on whether an album might be forthcoming too, though we imagine that’ll become apparent in the next few days. So what does it sound like? Well, you can hear for yourself at the bottom of the page, but we can’t resist humming ‘Take On Me’ whilst listening to it. It’s the synthy melody that recalls this most 80’s of tunes, and it seems a particularly lazy pastiche of it at that, reminding a lot more of front man Julian Casablancas’ solo material than it does the more post-punk ready stuff of The Strokes back catalogue. Angles was given a mixed reaction upon its release in 2011, a victim of the hype that surrounded their first new music in five years. With this though we fear it might take a bit of a tanning. 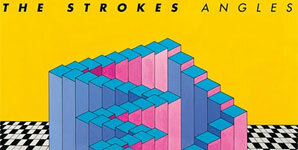 Continue reading: The Strokes New Song Revealed! How Does It Sound? We're little over thirty-five minutes into 'Angles' when Julian Casablancas urges the battle cry 'Don't try to stop us, get out of the way!' A matter of seconds later, The Strokes first record in over five years is over.